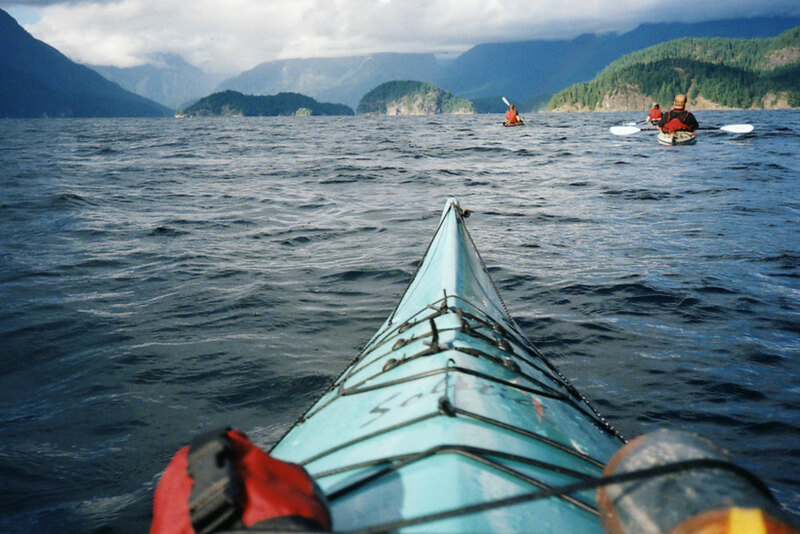 Kayaking Desolation Sound, a sea kayaker’s paradise. 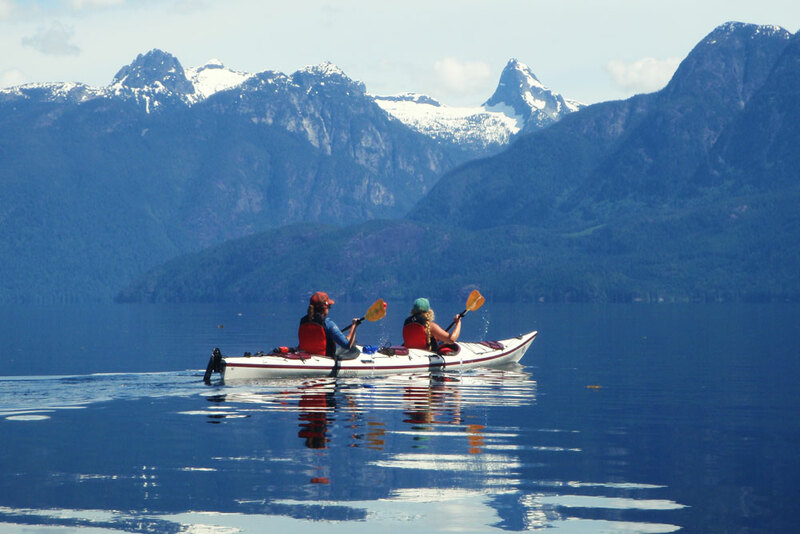 Paddling amongst the towering mountains of the British Columbia Coast Mountain range is a truly awe-inspiring adventure. 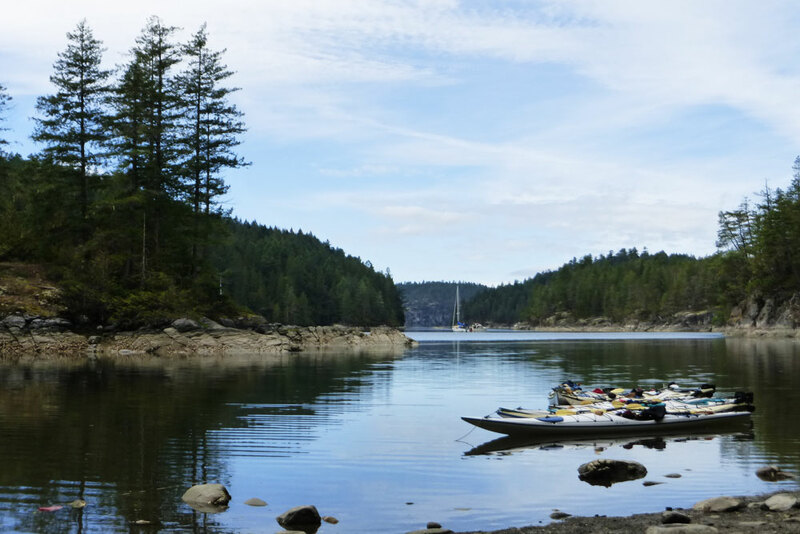 Desolation Sound has a Mediterranean climate which makes it our favourite place to paddle in May, June, early July and September where you can count on having the best weather on the coast. 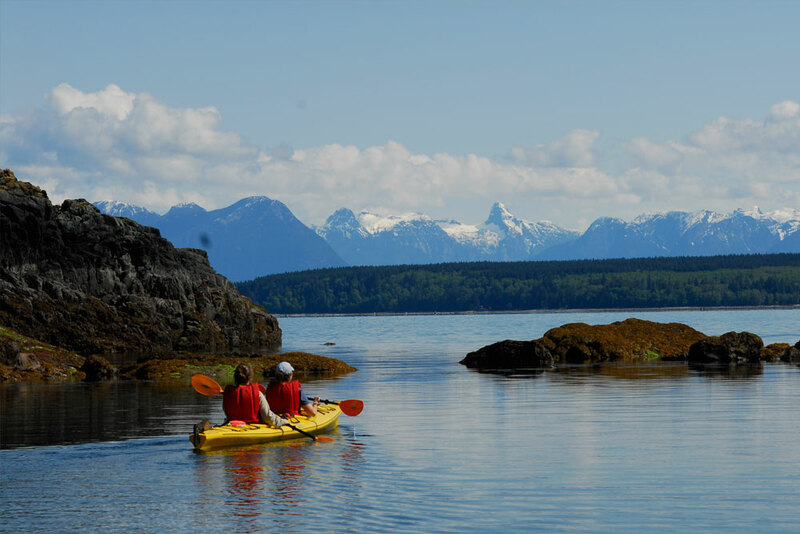 Carved into the inaccessible wilderness of the Canadian mainland over the ages, the soaring peaks of the coastal mountains tumble to the waters edge in a jumble of river mouths and small islands, a perfect spot for sea kayaking. The rugged terrain has stopped any road access into Desolation; kayaks are the best way to visit this majestic and unspoiled area. 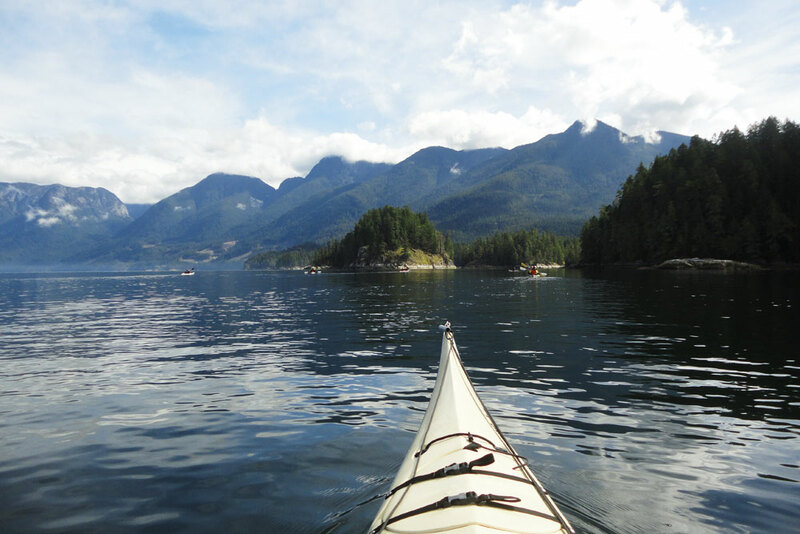 There are few places on earth as stunningly beautiful as kayaking Desolation Sound. 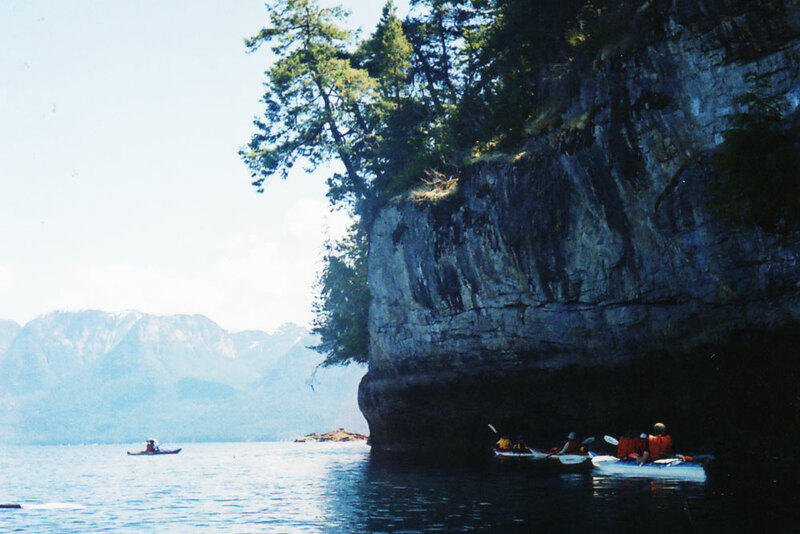 This is a kayaking trip where you spend more time looking up than looking down. 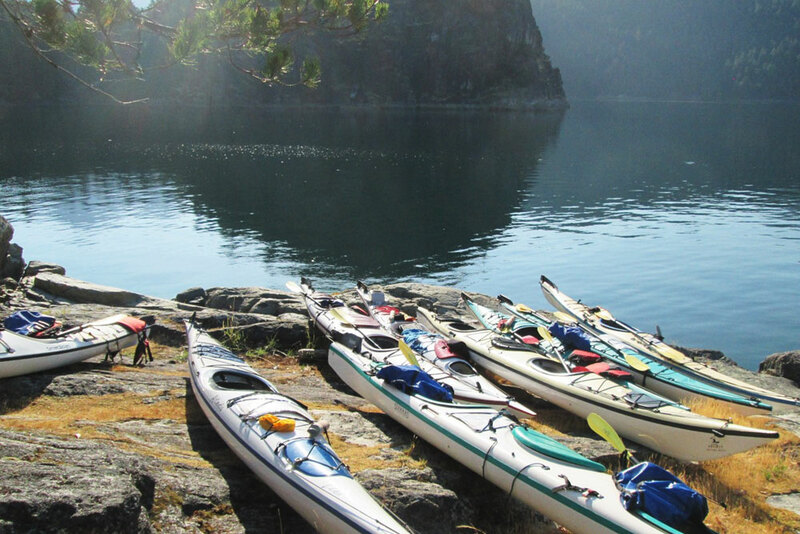 The calm waters make this ideal for first time paddlers and the rugged mountain vistas make it suitable for anyone looking to experience some of Mother Nature’s most amazing works of art. 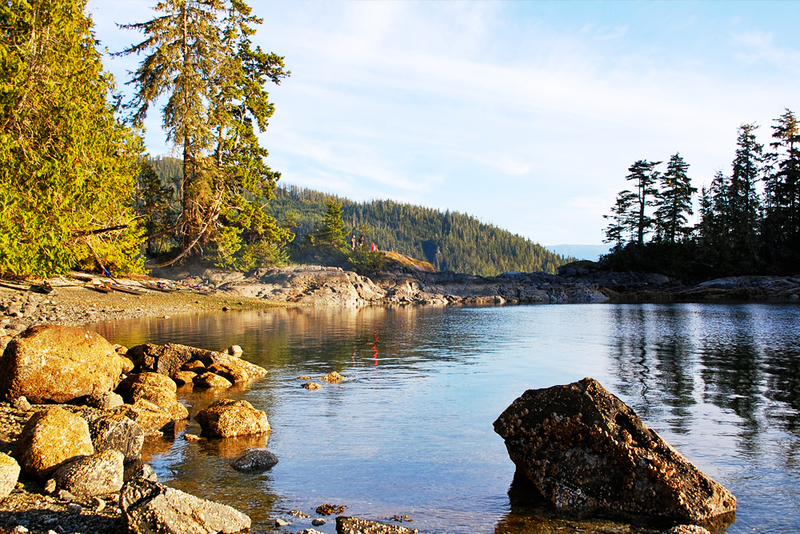 Our campsites In Desolation Sound are simply stunning. 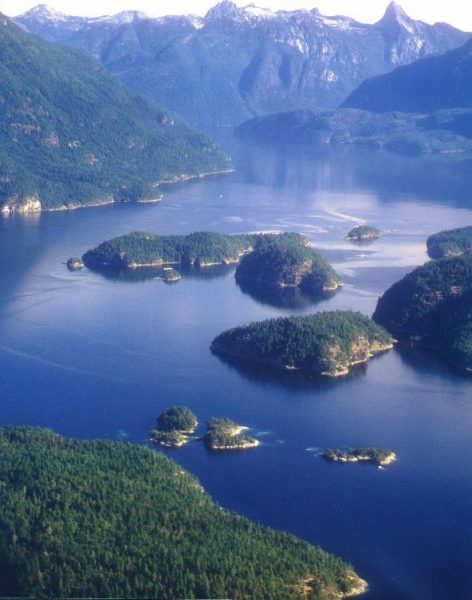 Most of our campsites will be on small Islands in the heart of Desolation Sound. 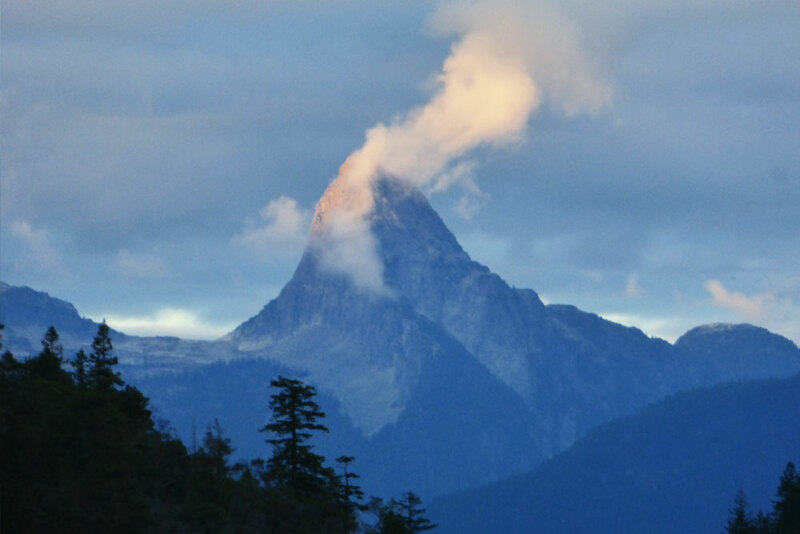 6000ft peaks will tower over us giving us the feeling of being rather small. Our food is fresh, wholesome and local when possible. 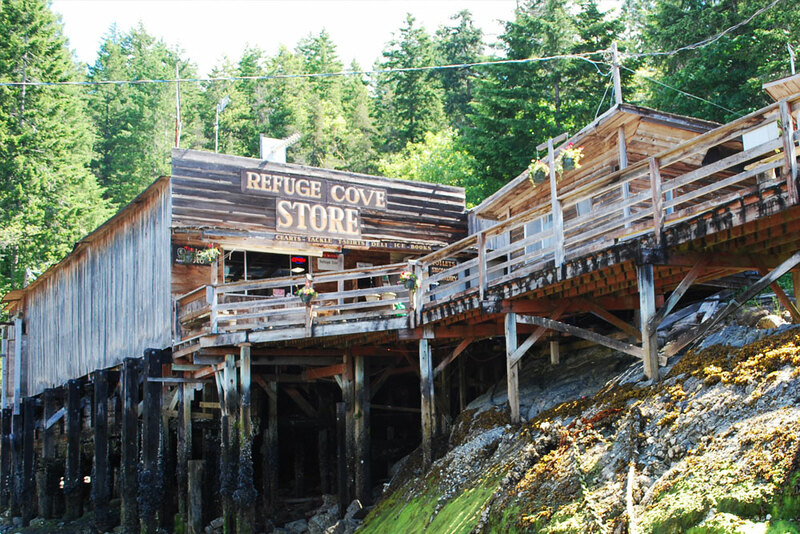 Our shellfish, salmon or halibut come from Quadra Island fishermen. And our guides know how to prepare the meals just right. 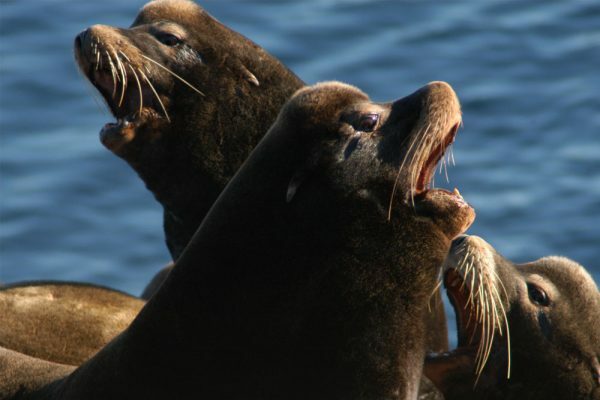 Other activities include hiking, kayaking skills development, shellfish harvesting, and lots of opportunity to swim in the nearby lakes as well as the warmest ocean waters north of Mexico. Personal items (toiletries, clothing, etc.). 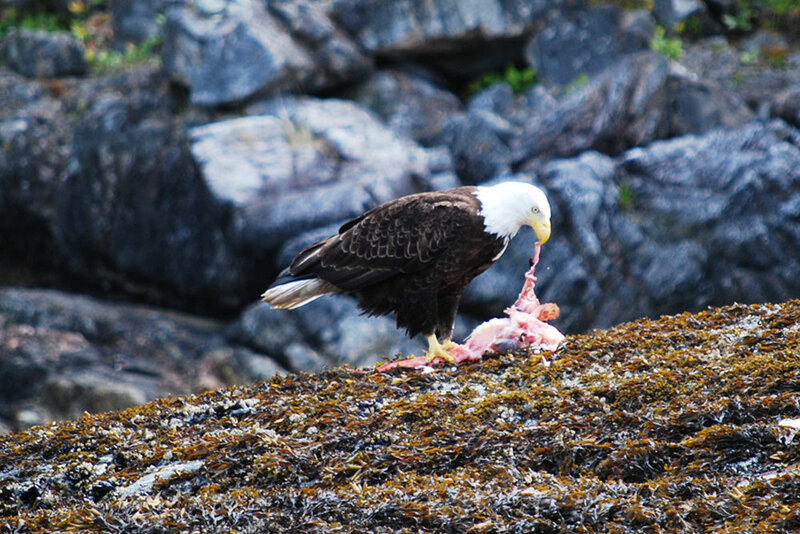 The Desolation Sound tour launches from the east side of our neighbouring Cortes Island. The details below should help give you a fuller picture of the day-to-day trip experience. This meeting gives us a chance to answer any questions you may have and for you to meet your guides and fellow kayakers. Your guides will go over the logistics of the tour and answer any concerns you may have. If you cannot make it to the meeting just be sure to call in the day before departure to confirm your arrival. This allows us to confirm the exact departure time and location, or to alert you if there are have been any last minute changes. 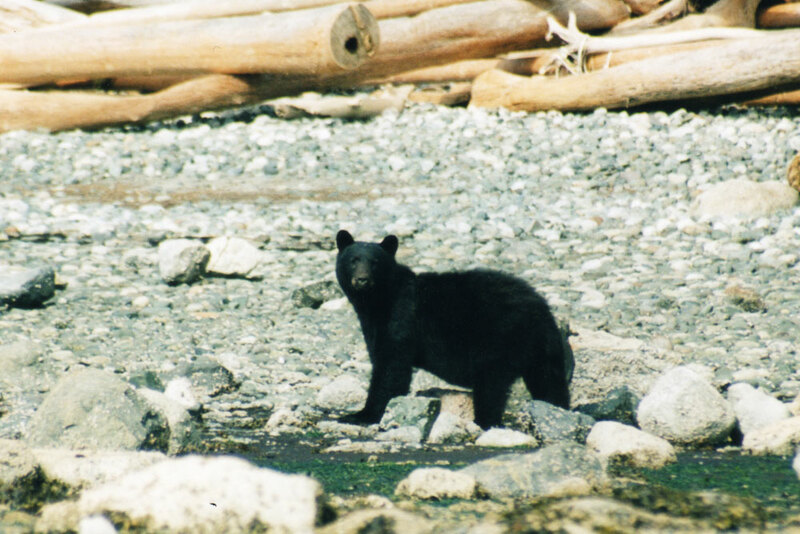 You can meet either on Quadra Island or on Cortes Island at the Squirrel Cove Store & boat launch. 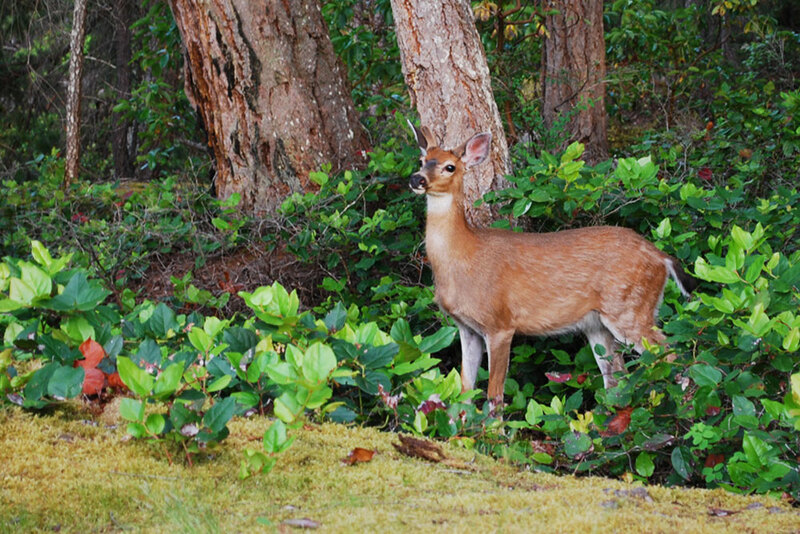 If meeting us on Cortes Island, please call our office to let us know. 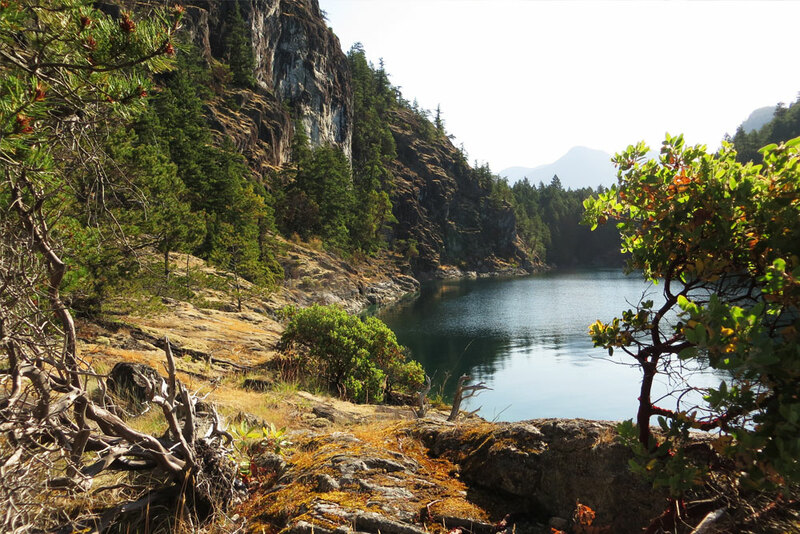 Spirit of the West Adventures is based on Quadra Island (a 10-minute ferry ride from Campbell River) and this is where our tour starts. 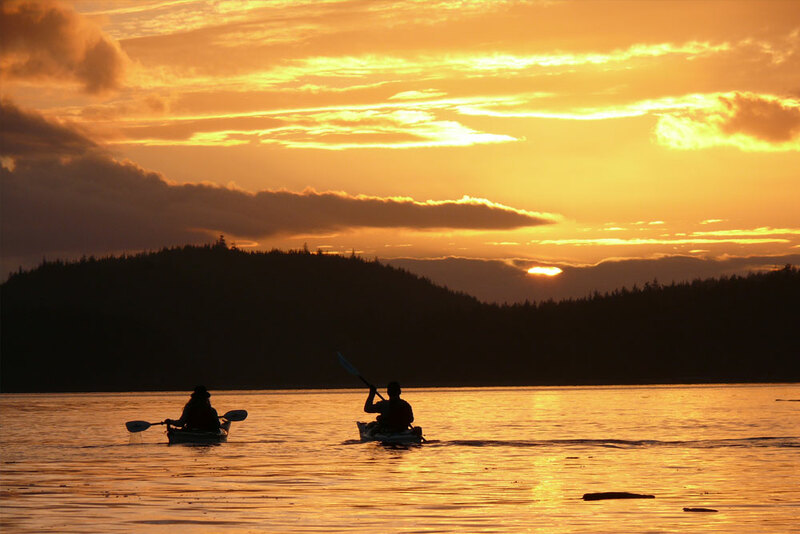 We highly recommend making Quadra Island a part of your vacation plans. Our beautiful island has a whole different and laid back feel to it, complete with endless opportunities for outdoor activities, beaches to relax, amazing accommodations and great local artisans. 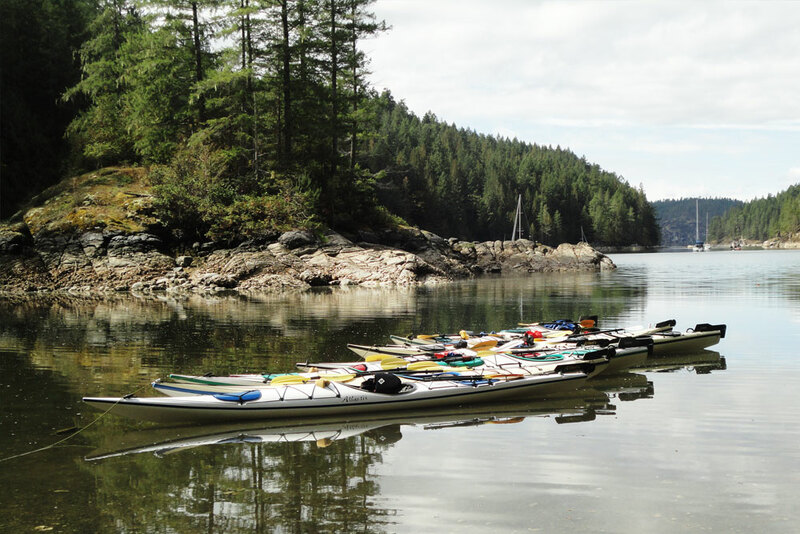 Your guides will arrange meeting times and locations at the pre-trip meeting and will generally pick you up at your accommodation on Quadra Island (unless you prefer otherwise). 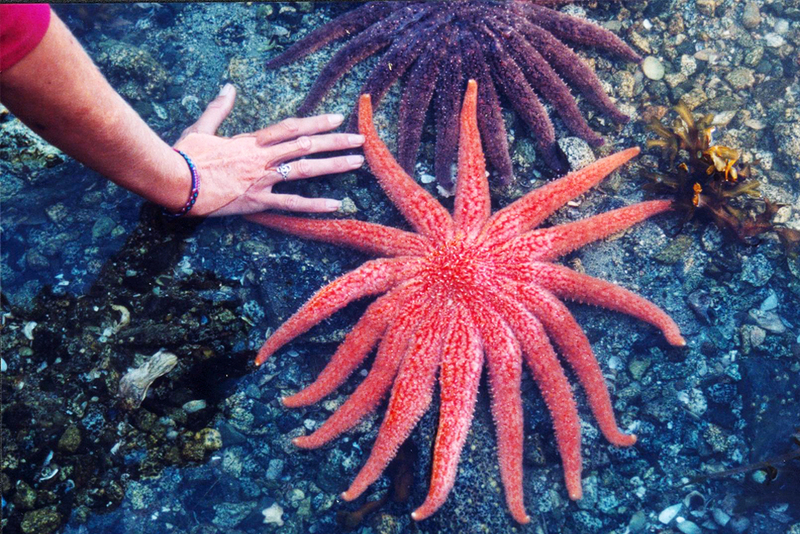 Together we will catch the 9 am ferry to Cortes Island. We will then travel to our launch site at Squirrel Cove. After packing our kayaks we will spend some time reviewing kayaking skills and tips for comfort and of course safety procedures before our journey begins. 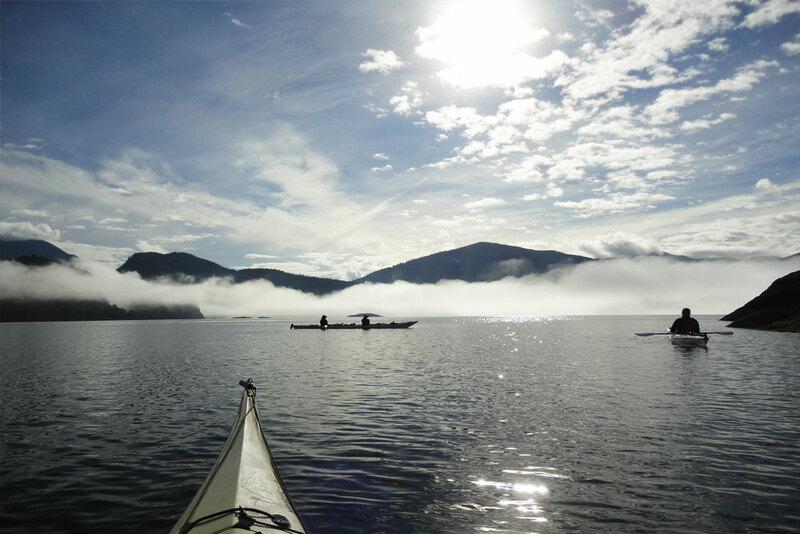 Our route takes us on a paddle towards the fjords of Desolation Sound, providing us with a stunning mountain backdrop. There are a number of beautiful sites within an afternoon’s paddle. 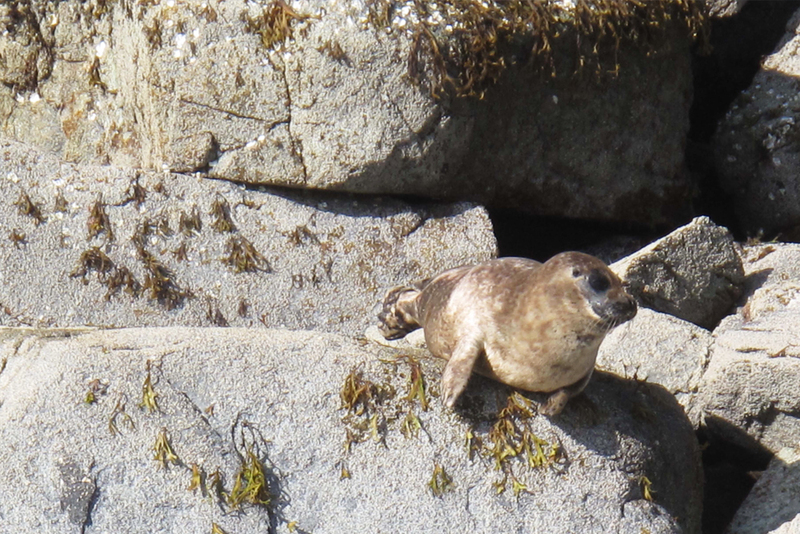 Keep your eyes open for harbour seals or dall’s porpoises along the way! Savour our first hearty breakfast in the great outdoors before we pack up and head off on today’s adventure. 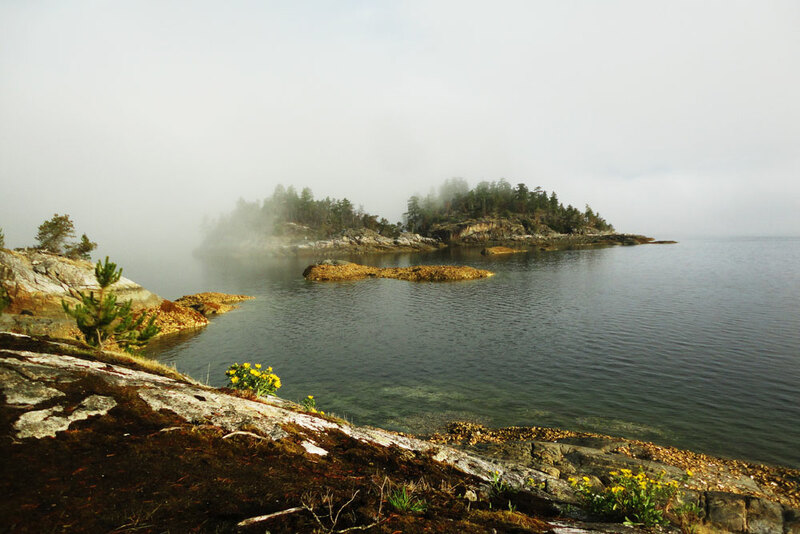 We continue on into the enchanting islands, kayaking Desolation Sound where we take our time exploring as we head towards our desired camping site for the evening. 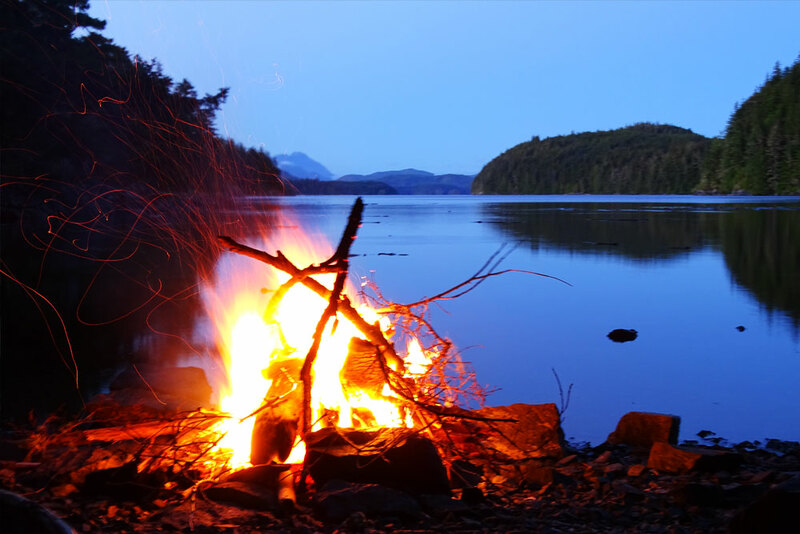 These days may entail paddling through the scattered islands, interpretive forest walks, swimming in fresh water lakes, practicing some on-water skills, or simply lounging at our island campsites. 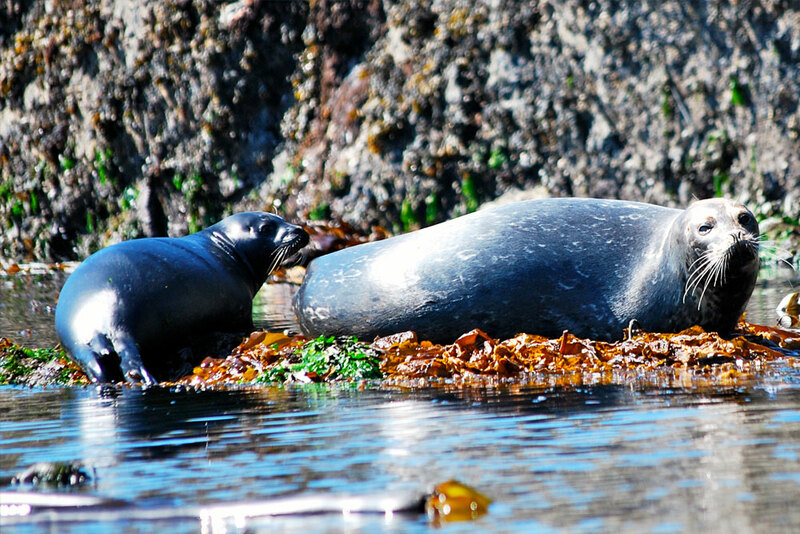 We will journey back to Cortes Island along the rugged shores of West Redonda Island. 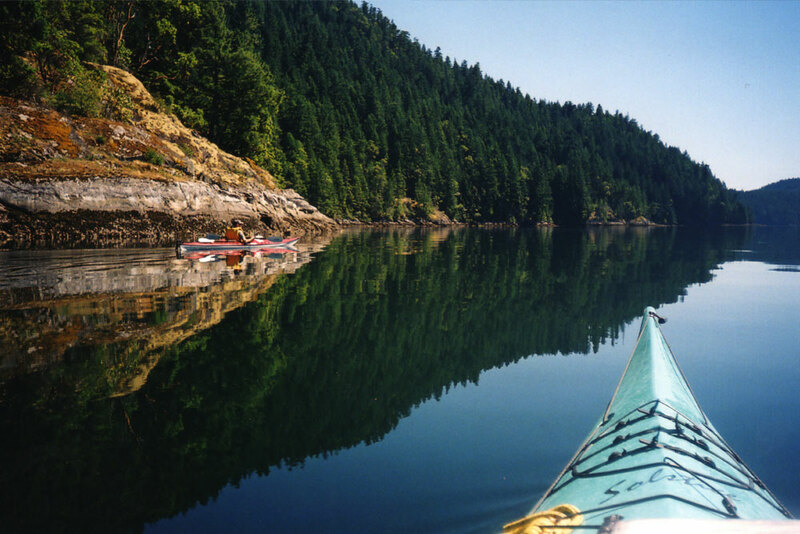 A visit to Refuge Cove or the lovely protected lagoon of Squirrel Cove will be our last stop of our 5-day kayak journey. A return in the early afternoon will allow for the time needed to return to Quadra Island between 3-5pm. 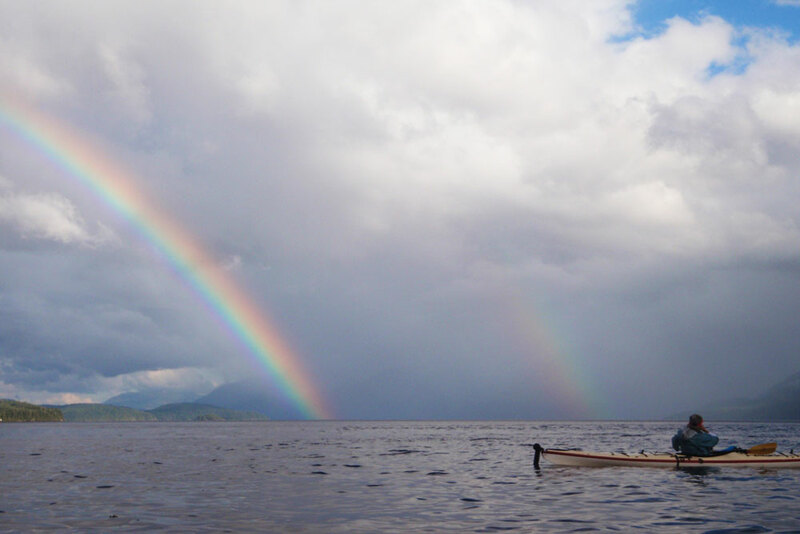 If you are looking for more rustic camping and more paddling check out our expedition style tours; the Desolation Sound, Johnstone Strait Expedition, Orca Lite, Nuchatlitz or Great Bear Rainforest Tours. The majority of our adventures are not considered to be overly strenuous or physically demanding and therefore do not require a high level of fitness. 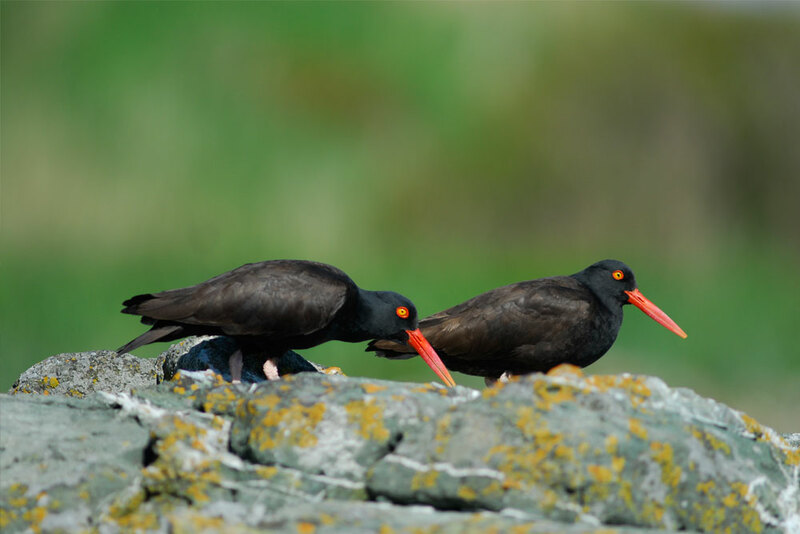 Each tour is slightly different in its demands so if you are concerned, please do contact us. As a general rule, you need to be capable of a few hours of moderate exercise each day and be comfortable with the uneven ground of a wilderness environment. Please keep in mind that good general health will go a long way towards the enjoyment of your tour. Most important though is an adventurous spirit. Paddling time will vary depending on the trip, our destination, weather conditions and the group’s abilities and desires. 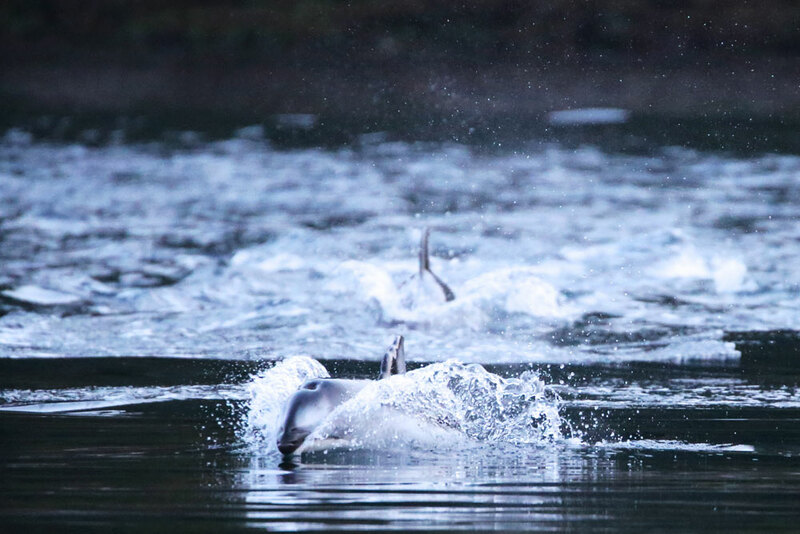 Generally, we travel between 4-6 hours a day on our expedition tours, not including breaks and lunch We set a pace which is manageable and enjoyable for all. Our weather in the Pacific Northwest is generally pleasant from May through until the end of September. The temperature will vary slightly depending on which area you visit. 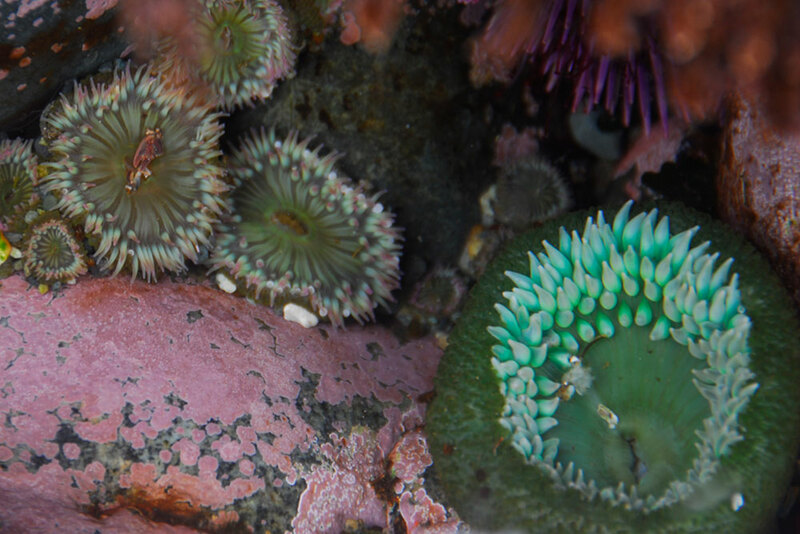 Our tours in Desolation Sound tend to experience warm and mild temperatures. Fog is very common on summer mornings, however, this nearly always clears at midday to make way for clear skies and sun. Although it is uncommon, it can rain in the summer. A good rule of thumb is to be prepared for any type of weather and you will stay comfortable. Layering is the key, and it allows you to put on or take off layers while on the water if you need to. 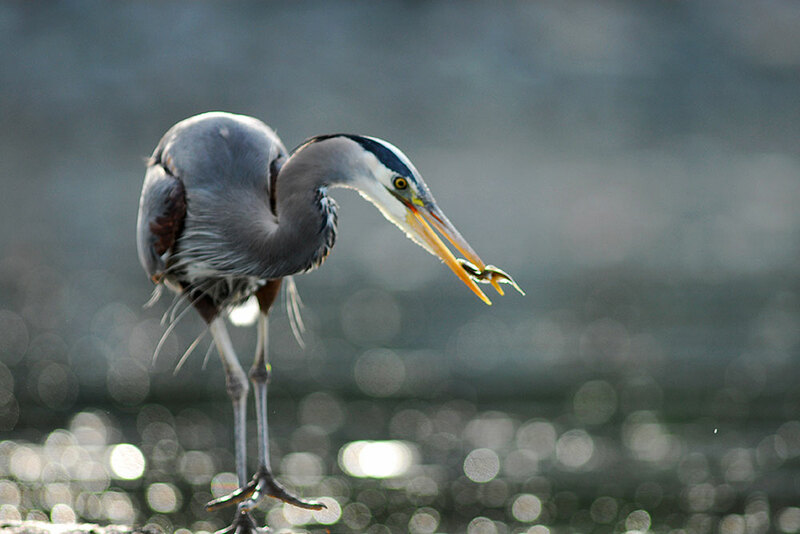 The diversity and abundance of wildlife in the Pacific Northwest are one of our privileges. 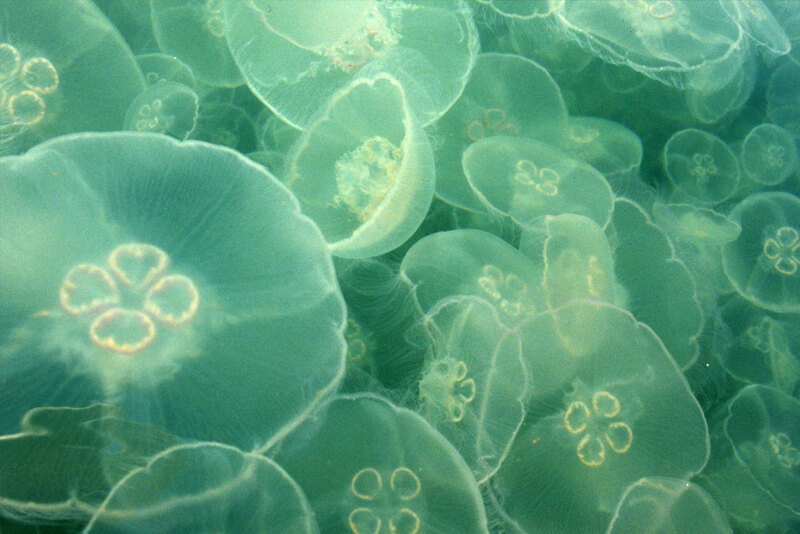 With river run-off from the mountains, ocean currents, tide rips, eddies and upwelling these waters are among the most productive on earth. 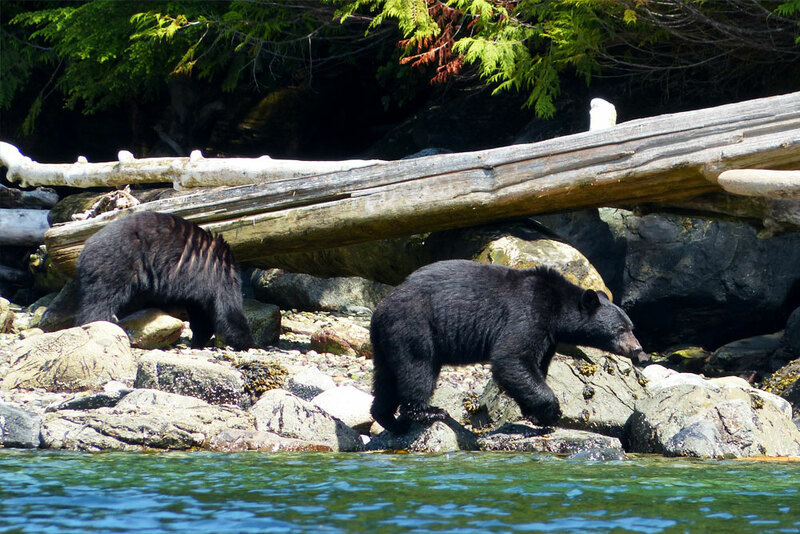 While not common to view whales in Desolation Sound, we are lucky to often experience the rich marine life of colourful plants and invertebrates, seabirds, shorebirds, waterfowl, mink, otter, seals, sea lions, dolphins and the land animals of deer, raccoons, cougars, wolves and bears. 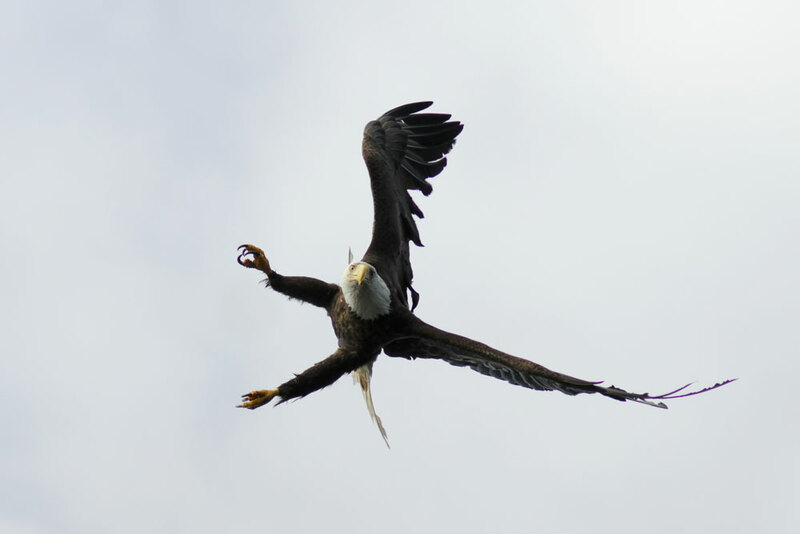 For those with an eye for eagles take note that they are most prominent in the earlier months before the salmon migration in the late summer/early fall. Please just remember that wildlife is just that wild and we cannot control sightings. 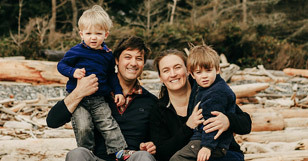 If you are staying on Quadra Island, many of the B&Bs offer free luggage storage – simply check with your host. Alternatively, guests staying on Quadra Island have the option of storing excess luggage at our office. Please ensure that your luggage is clearly labelled with your name, tour and trip date, and leave it with us on the first day of your tour for return to our office. "Unbelievable how much time I spent smiling on this trip. I found myself smiling one time, even when I was having a very serious conversation with a fellow kayaker - I just couldn't help it, I was in such a beautiful place." "I was convinced to go on this trip by my children. After going on this tour I feel like I'm 10 years younger: I'm reenergized after what feels like a long hibernation. Thank you." "It was great! Wonderful time with my son." "I'm an English teacher and for the first time in a very long time I couldn't think of any words to describe what I was seeing. It was that spectacular. Thank you for putting together such an excellent team. I had an extraordinary experience." "I felt like I was doing something that I'd wanted to do for years but didn't know how to go about doing. With the Spirit of the West guides, Rick and Amy made me feel like these were the people I'd been waiting to get me out kayaking. They were exceptional." "Your guides are a wealth of knowledge. 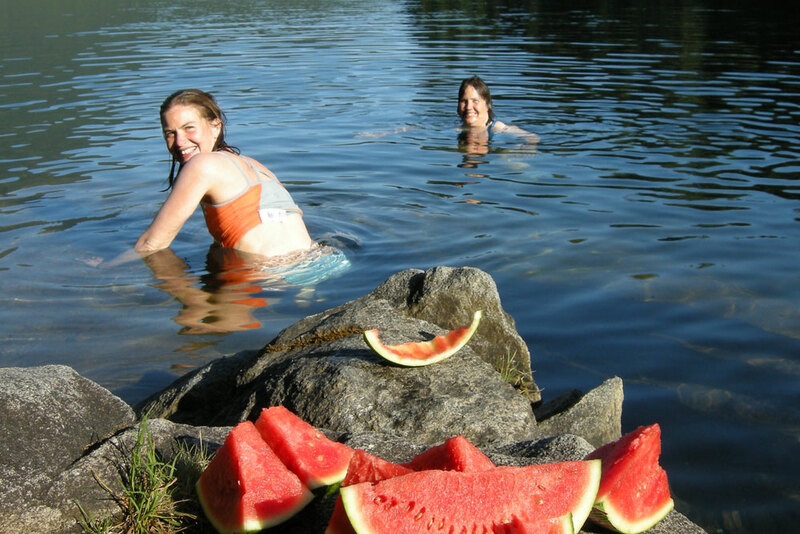 Not only knowledgeable about the area or the flora and fauna, but about the needs of the group, namely having fun. Sometimes I would scan the whole group and realize everyone was having a good time. That is a compliment to your team." "It is obvious that every one at Spirit of the West works hard to provide clients with an outstanding experience." "I felt safe and happy. The guides were like the people I asked to go to parties when I'm too shy to go by myself. They came in and just took total care that I was enjoying myself and feeling comfortable. They were very generous with their energy." "I think I might start a guide fund for all of my grandchildren. I want them to learn to do the kind of job that your guides did. Breanne and Luke were exceptionally skilled and I am considering living vicariously through them. Their enjoyment of their job was contagious and it energized the whole group. Congratulations on finding such great leaders." "Superb, and always surprising. We'd heard about the food, but it was even better than we expected." "I ate far better on this trip than I do at home!" "I ate good wholesome food and always felt healthy which was what I needed after being so rushed in Toronto and always eating fast food on the go. Thank you for taking such good care of me. I have been rejuvenated." "I came with my teenage son. This was some much needed bonding time. I had never thought of whether he would eat the food, and when I saw the guides preparing the food I thought, oh no, what if he doesn't like it? He ate like it was Christmas dinner and he was happy. I felt instantly like I was having the best holiday. The energy that you put into the food was very much appreciated." 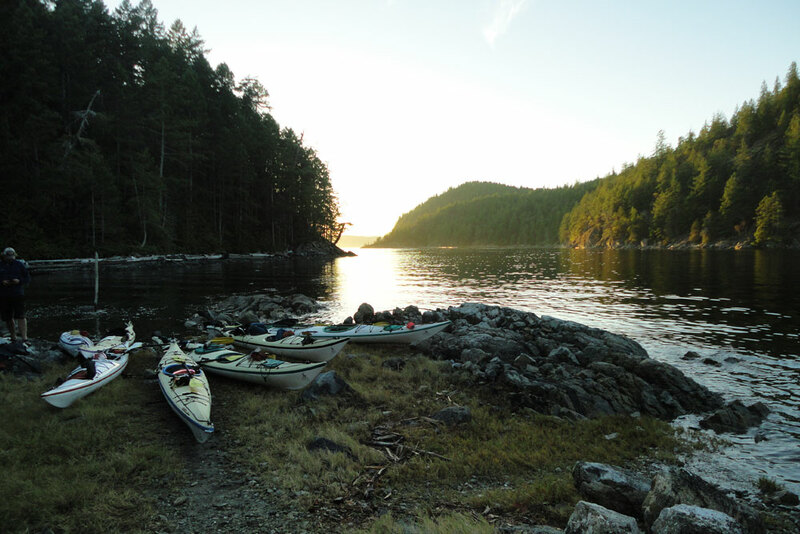 On the Desolation Sound Expedition we will be packing everything into our kayaks each day in order to travel to our next campsite. While space is limited, please ensure you bring enough to stay warm and dry. The following is a list of suggested items that should keep you a happy camper. Sea kayaks are basically watertight, although small amounts of water may get in through the rudder lines and hatches. In the event of rain or dropping gear in the water we try to keep things as waterproof as possible. We provide you with waterproof storage bags also known as ‘dry bags’ (these will be given to you at the pre-tour meeting or the following morning if you are unable to attend). If you prefer to bring your own dry bags, please note the largest bag should not be larger than a sleeping bag or 20 litres; several small bags are best. We will provide one 5 litre, two 10 litre and one 20 litre dry bags for you to pack into. Additional bags may be available depending on space in the kayaks. The 5 litre bag is good for storing small items such as cameras, sunscreen, glasses, etc. The larger ones will be used for storing the rest of your clothing. Please see our suggestions for waterproofing your sleeping bag below. Sleeping bag – A 3-season synthetic bag is recommended. Down bags will work but please take extra care to waterproof. If you are uncertain about whether or not you have the appropriate bag just give us a call or check with your local outdoor store. If you do not have a sleeping bag or would prefer not to travel with one, these may be rented for $25 plus tax. Please reserve in advance. To waterproof your sleeping bag, line a compression sack with a heavy duty garbage bag. Press the air out of the bag with your knee and then keep it compact with the compression sac (may be purchased at any outdoor shop). This also helps keep your bag small for travel. Small flashlight or headlamp – With spare batteries. Headlamps are preferable as they allow for hands-free operation.